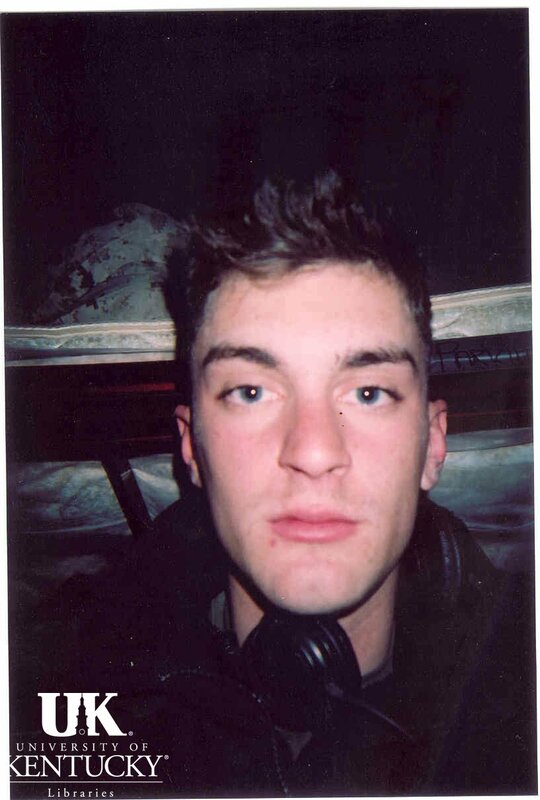 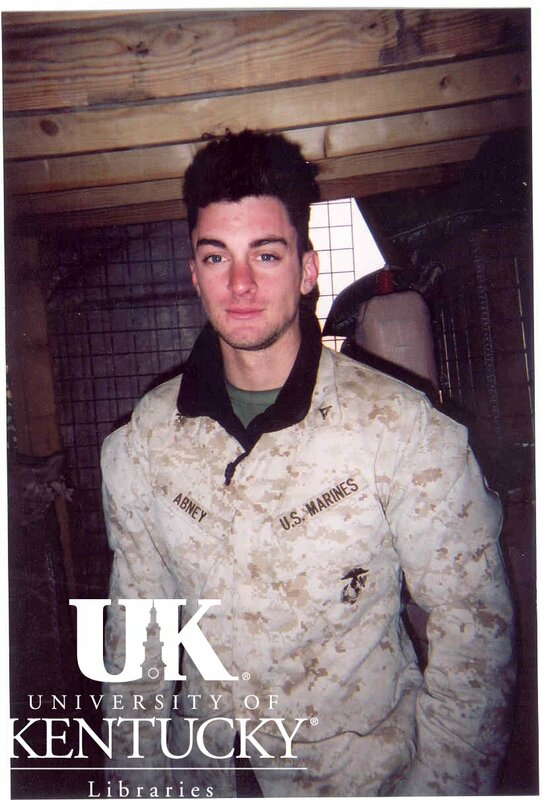 Ian Abney joined the United States Marine Corps right after graduating from high school. 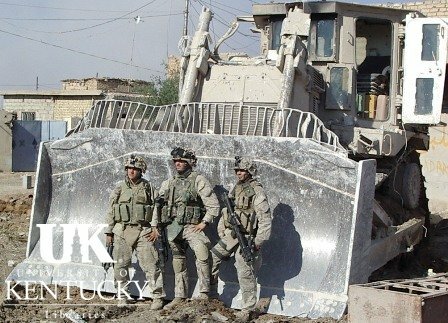 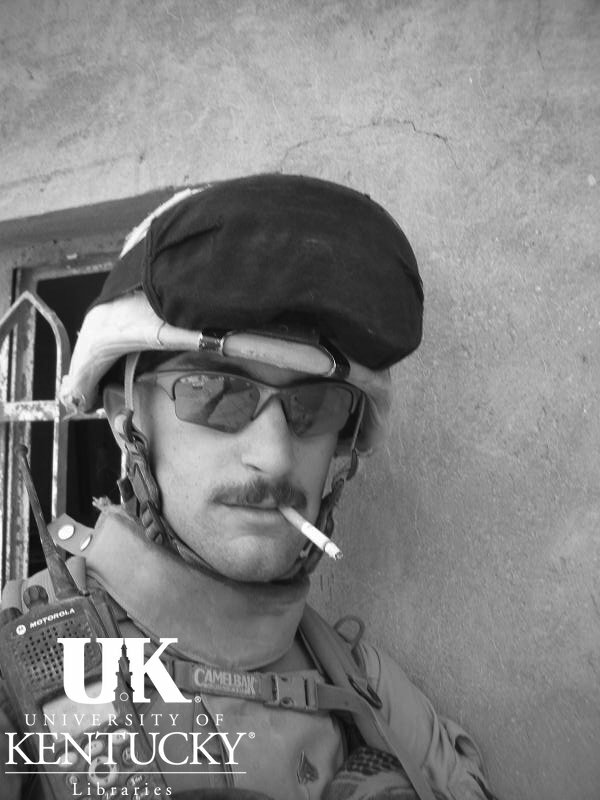 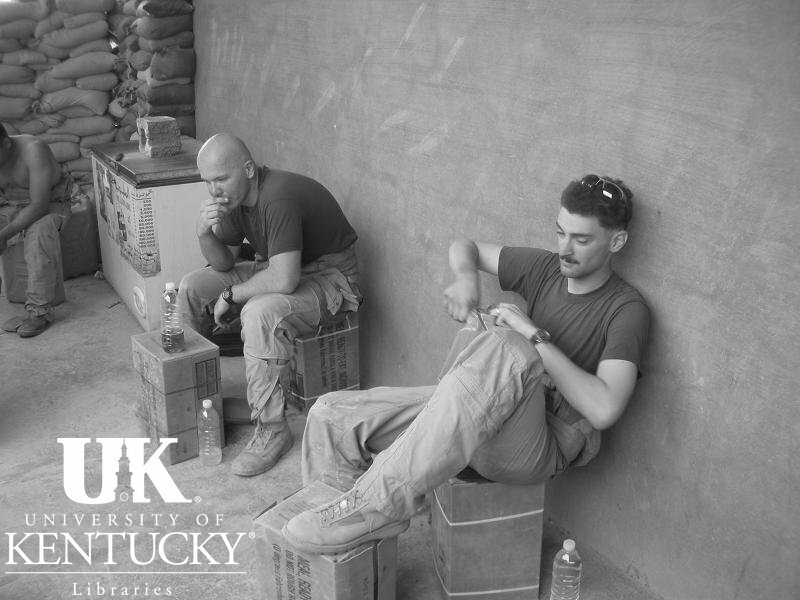 He is a veteran of the Iraq War and a University of Kentucky Student. 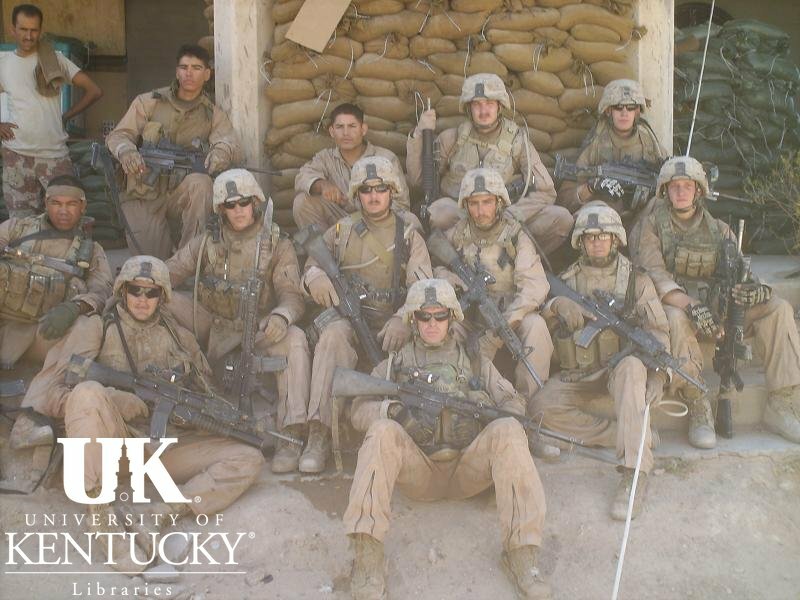 During Abney’s service with the United States Marine Corps, Abney went on multiple deployments including a deployment to Fallujah. 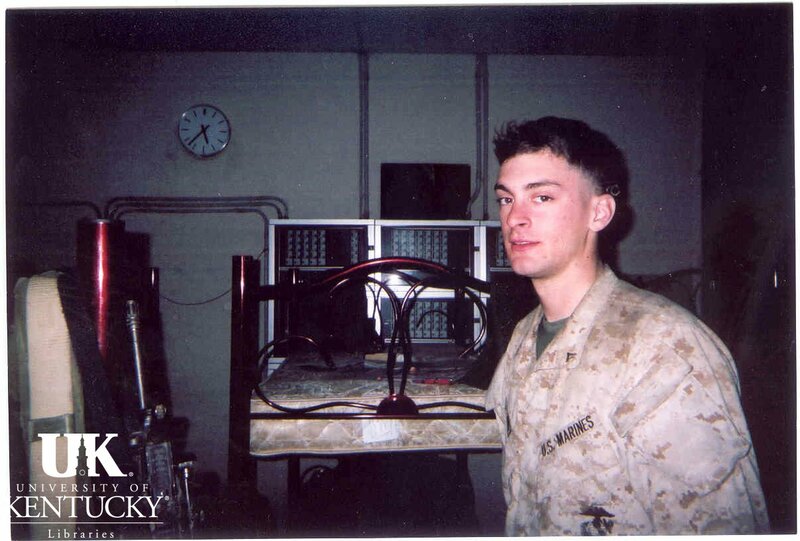 In this interview, Abney discusses why he joined the Marine Corps, his family’s reaction to his enlistment, and his perception of Marines. 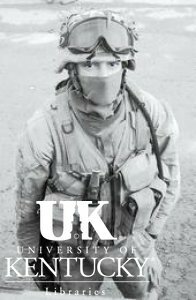 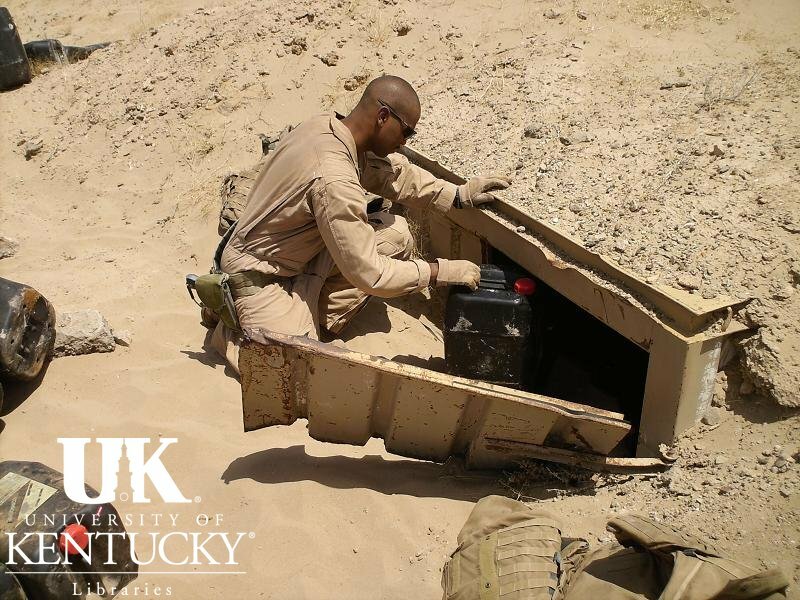 He also describes his experiences in the service including boot camp, infantry training, and combat situations, particularly in the Anbar province of Iraq and with improvised explosive devices (IEDs). 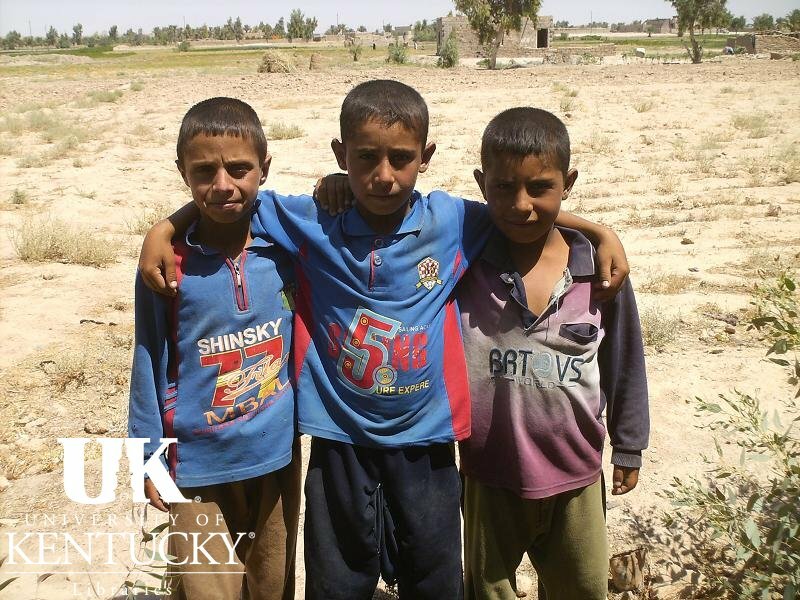 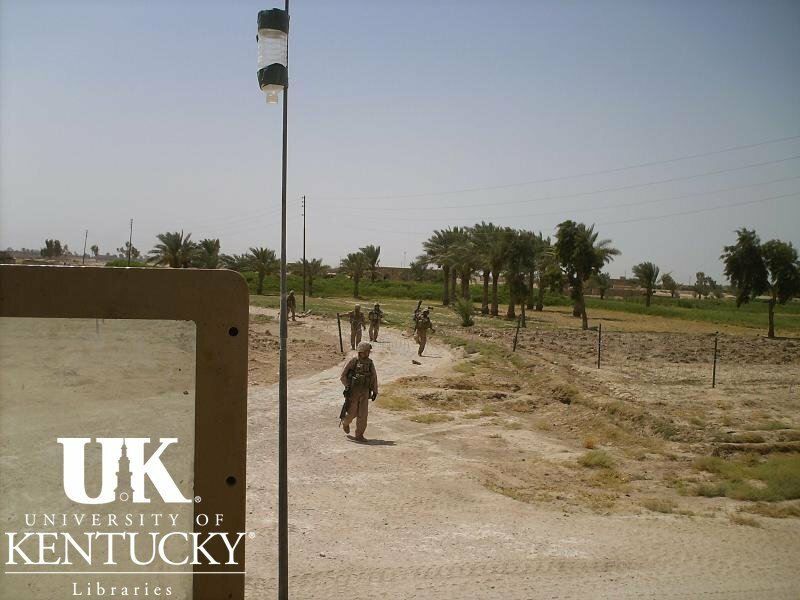 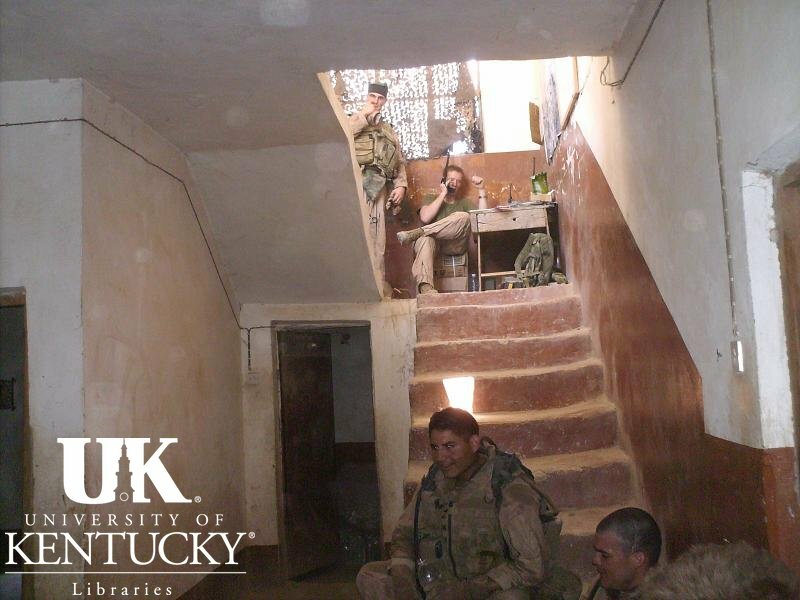 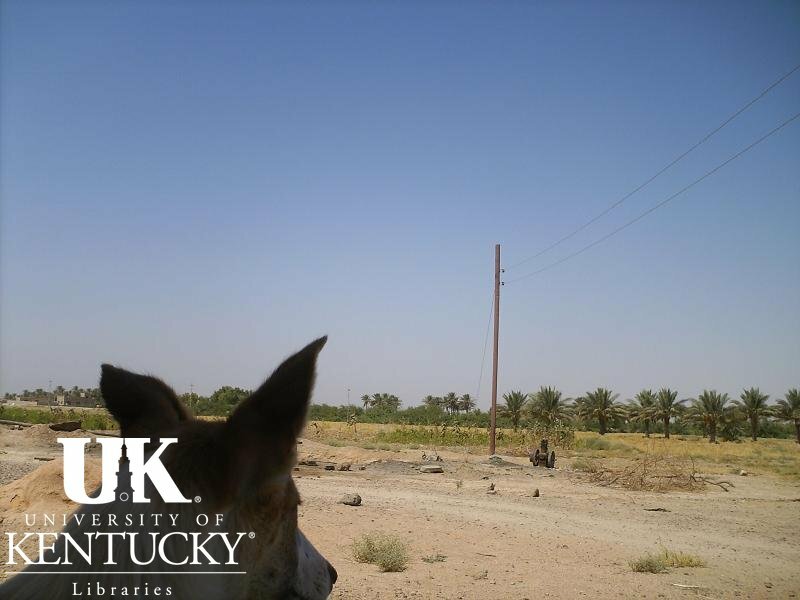 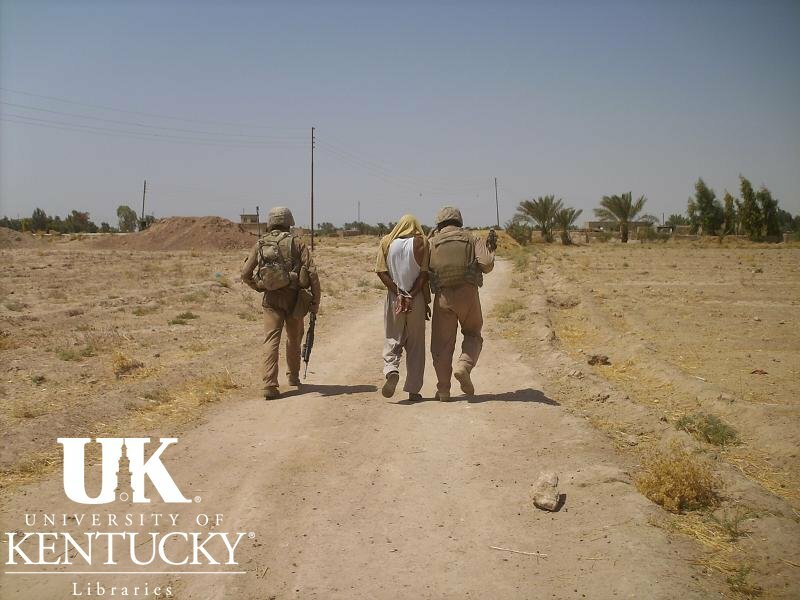 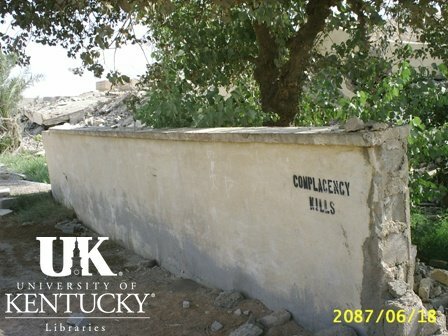 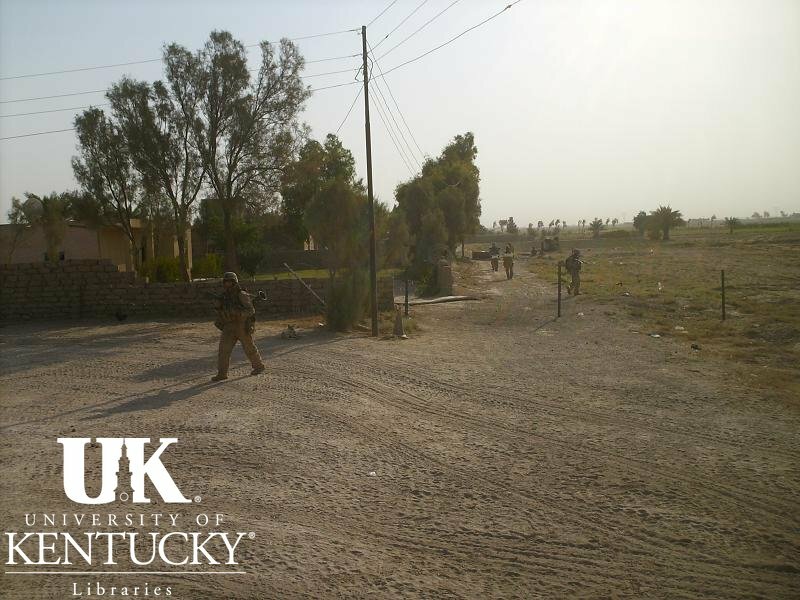 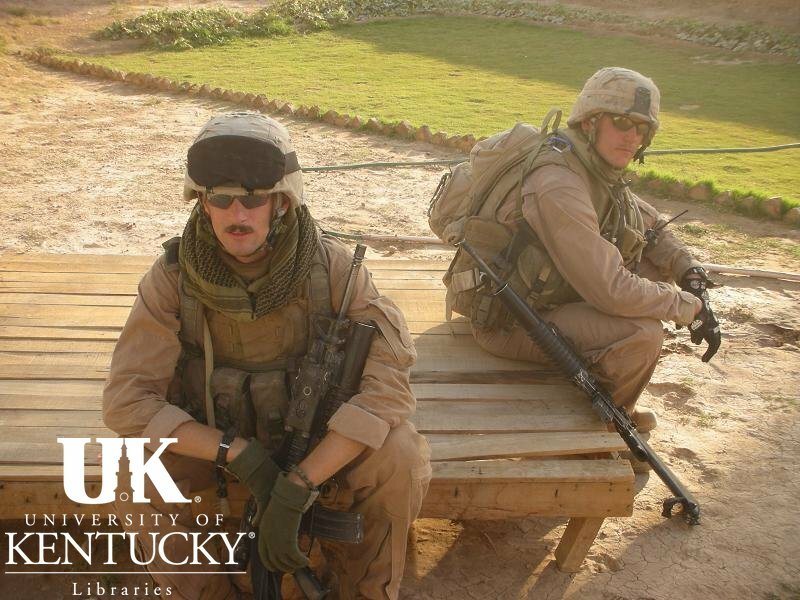 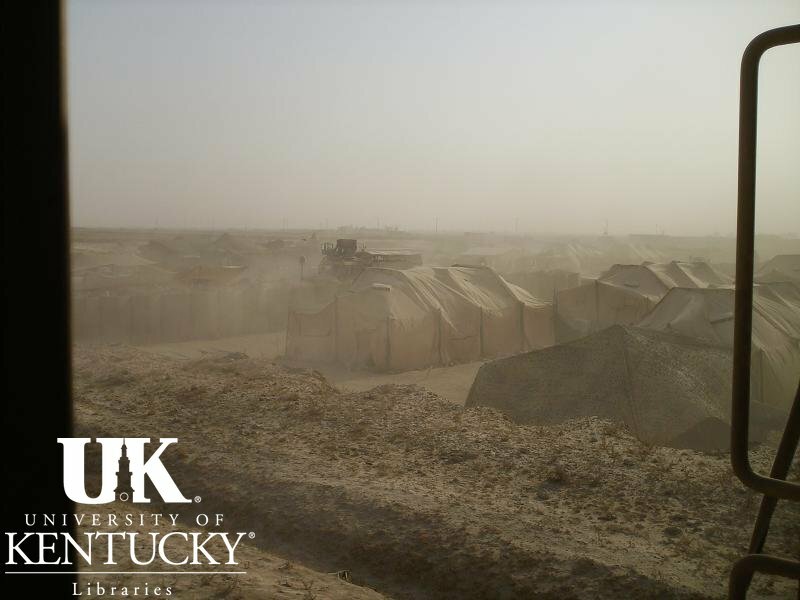 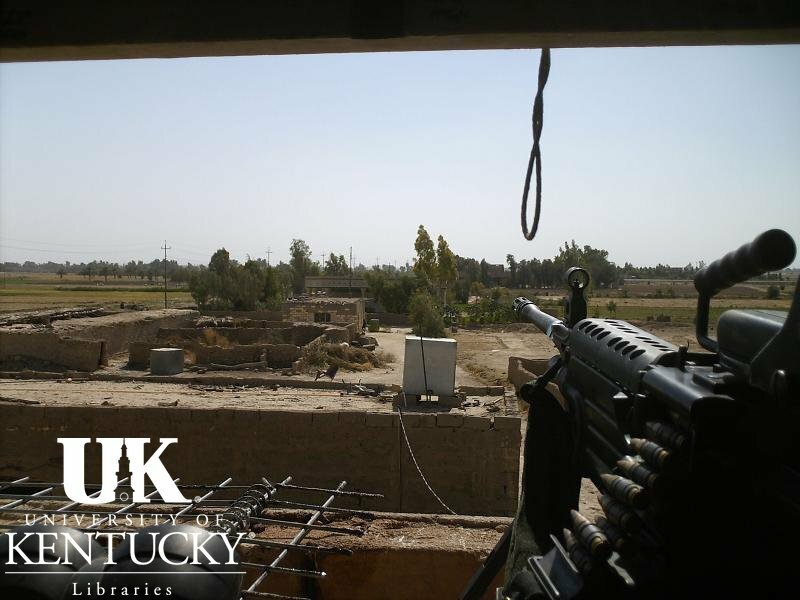 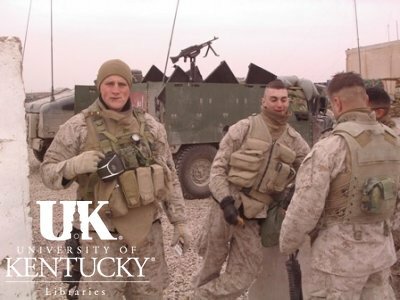 In addition, Abney explains why he left the Marine Corps, his transition to a campus community, and the influence his experiences in the service have had on his course of study at the University of Kentucky.